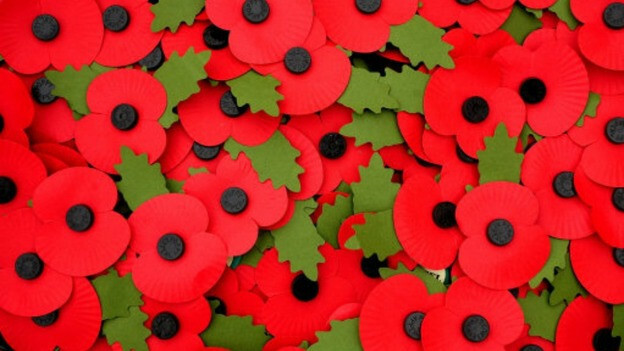 Throughout October and November Lovett Estate and Letting Agent is supporting the Royal British Legion’s Poppy Appeal. You can pick up your poppy from any of our offices across Dorset. 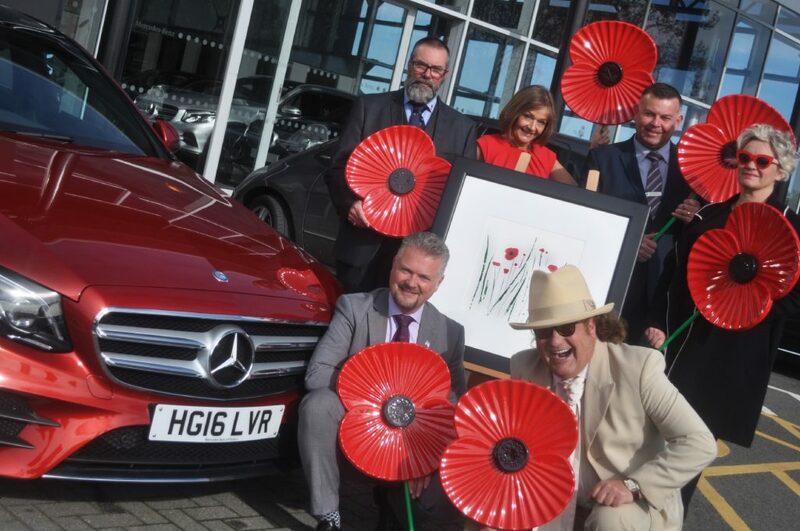 We’ve teamed-up with Mercedes-Benz of Poole and abstract artist Sally Mackness to create awareness for the Poppy Appeal. It’s a cause dear to our heart and one that we are proud to be supporting this year. Not only will there be collection points in each of our offices, we are also displaying bespoke, original artworks created by Sally as a fitting tribute. Each one of these is on sale, with 50% of all profits going directly to the Hampshire South and Isle of Wight Poppy Appeal. Sally unveiled the first of her 1,560 poppy artworks in July. This number represents the number of days that the Great War lasted. Sally has created three variations on a theme and the paintings are entitled Remembrance (an abstract), Poppies and Flower Pop: Poppies. What’s more, Lovett International is using a snapshot of Sally’s artwork on every single For Sale and To Let slip to help showcase our support for the Poppy Appeal. Over the coming weeks we will be announcing a competition in conjunction with Mercedes-Benz of Poole to a win a car for the weekend. This is a brand-new E-class that you could own for the week, yes week! Keep an eye on our website and social media channels on how to enter and win. The money raised from the Poppy Appeal goes towards the Legion’s work with current Serving personnel, Veterans and their families, including innovative dementia care, theatre recovery projects, world-leading research on blast injury studies, and Legion owned seaside break centres. It’s not hard to see why we wish to support such an amazing cause. You can show your support by following us on Twitter or Instagram, liking us on Facebook and by popping in for your poppy!